Franklin County, Missouri Horse Directory - O Horse! 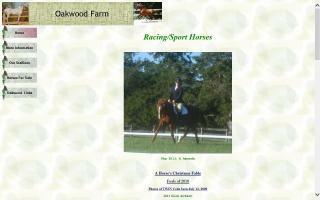 Breeder of purebred Caspian horses and sport pony crosses. 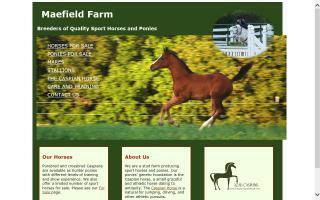 Specializing in ponies for hunter-jumper competition, driving, and dressage. Warmblood conformation and gaits in a pony-sized package. Caspians are versatile, athletic, and personable. Located 40 minutes west of St. Louis, Missouri. Providing farrier work in Franklin, Jefferson, St. Charles, St. Louis, Warren, and Washington counties in Missouri and some in Illinois. I am a licensed Thoroughbred Blacksmith by the Illinois Racing Board. I believe in continued education and attend as many clinics as possible. 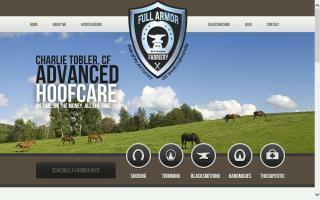 I am a graduate of Heartland Horseshoeing School and an AFA Certified Farrier. I specialize in advanced lameness diagnosis and application of handmade normal and therapeutic shoes. I am located in Union/St. Clair, MO, and I service the general St. Louis, MO area. Call Charlie Tobler, CF at 314-420-9220 or contact me from this listing. Stalls, pasture, turn out, indoor arena, outdoor arenas, full size dressage arena, trails, round pens, and much more. Quarter Horses, grulla and dun stallions, horses for sale, and breeding services at Slocum Stable in Missouri.